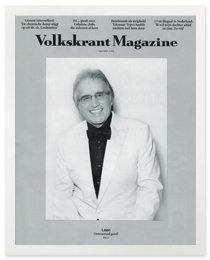 Ontwerp van nieuwe productlijn in samenwerking met JandeQuba vervaardigd in La Chamba, Colombia met lokale ambachtsmensen die een geweldige traditie en kennis hebben van zwart aardewerk. JandeQuba zwart aardewerk is een sociaal economisch project. Met deze eerste productlijn wil JandeQuba de ambachtlieden in ontwikkelinglanden helpen hun vaardigheden te ontwikkelen, wat mogelijkheden en vooruitgang bied om hun producten in het westen voor een betere prijs te verkopen. Design of New Tabletop Collection for JandeQuba. 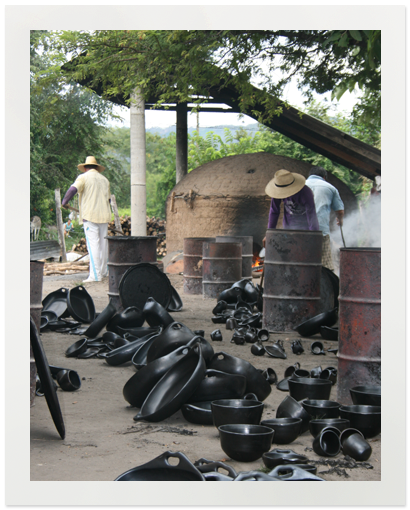 Made in La Chamba, Colombia with local “Artesanía Mujeres” and their great traditional skills in Black Pottery. 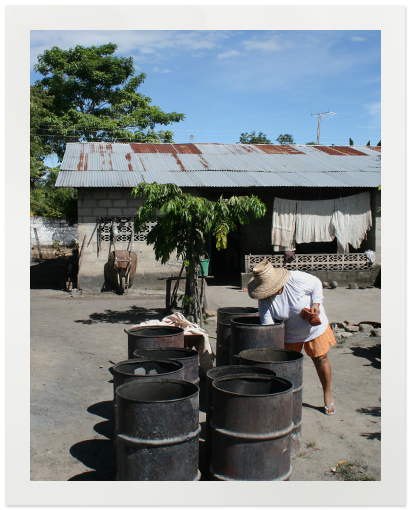 JandeQuba black ceramic is a social economic project. With this first product design project we want to help the JandeQuba artisans in developing new skills which allows them to create products which a high selling rate in western countries. 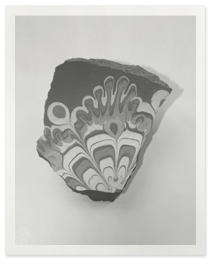 Pottery is one of the oldest crafts in Bulgaria. Remnants have been found dating back 3.000 years to the Thracians. The Bulgarian style began to evolve in the 19th century based on Thracian and Slavic designs. It is unique due to the red colour of clay from the region and the design. 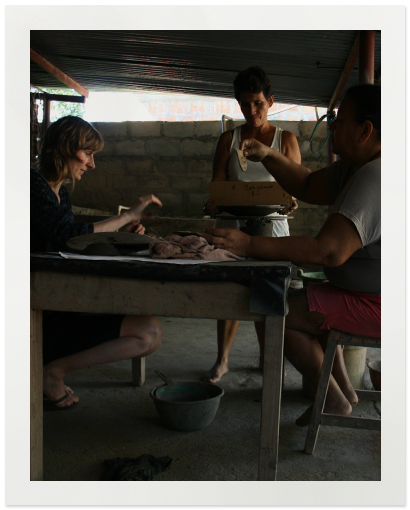 Traditionally the pottery was painted by the village women, each woman having her signature design. They applied yellow, brown and green paint with a bull’s horns and feathers to achieve a peacock or butterfly like design or smeared paint with their fingertips to achieve a teardrop like effect. Today craftsmen combine traditional designs with modern techniques and vibrant colours to produce fabulous pottery for everyday use or for home décor. Exchange with the local pottery community of Shigaraki. Shigaraki is famous for ceramics with long history. 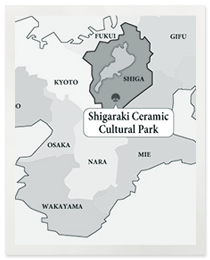 One role of the Shigaraki Ceramic Cultural Park is to provide changes for the Artists in Residence Program to observe closely the skill of local potters. 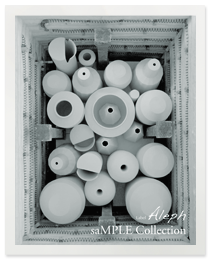 One of the merits of working in a pottery producing area is that there is an easy access to raw materials. Artists in Residence can easily visit sites such as clay pits and feldspar mines in the mountains around Shigaraki, providing another source of inspiration. saMPLE Collection is voor het eerst te zien tijdens Inside Design bij Friday Next van 27|09 t/m 29|09 in Amsterdam en tijdens de BJDW - Beijing van 27|09 - 03|10 in China.